If a power 3-x multiplied with b power 5x which is equal to a power x+5 multiplied with b power 3x, then x log b/a is. 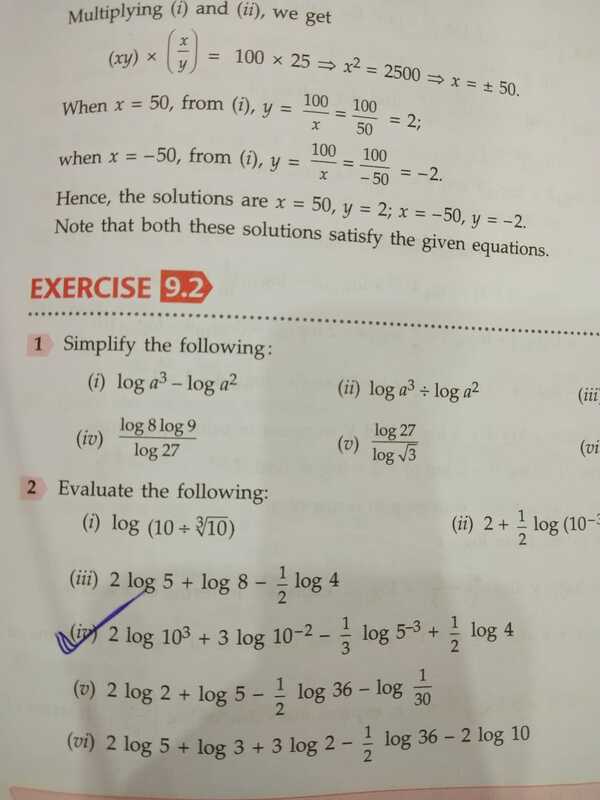 Given log x = a + b and log y = a - b, find the value of log in terms of a and b. 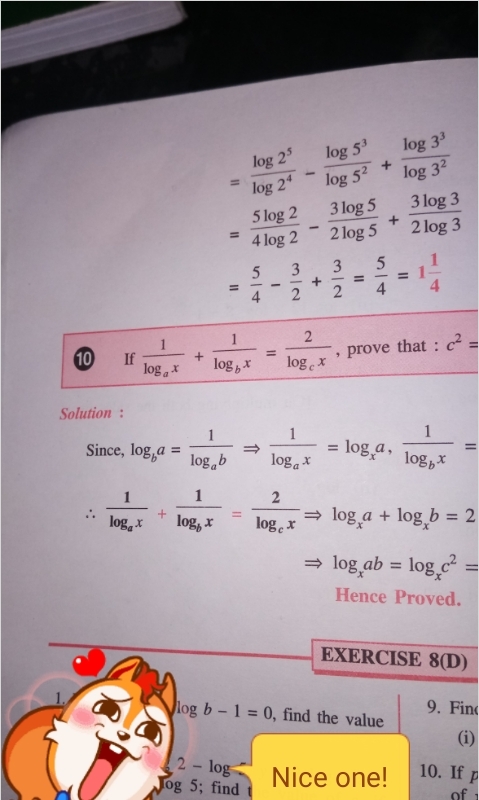 If x,y,z are three consecutive integers, prove that log (1 +xz) = 2 log y.